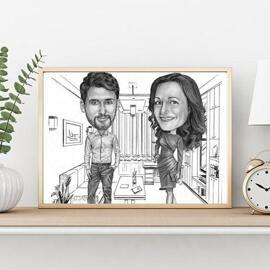 Make your business brighter and prosperous with a help of our custom-made cartoon drawing, which will be designed especially for your company success. 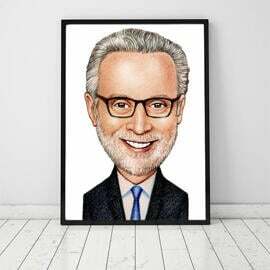 Photolamus artist will draw caricature of 1 person in front of background image of company, office or another one of your choice. 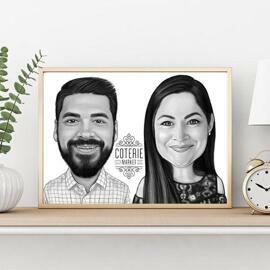 Caricature will be drawn in colored digital style which enables us to create the most creative and realistic details upon your wish. If you would like us to draw and add any specific data or business logo, then mention all of the details with photos below. 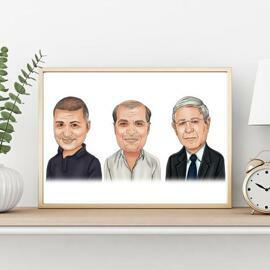 Such a business caricature drawing can be designed from photo of a person like your boss, colleague, employee or simply your friend. 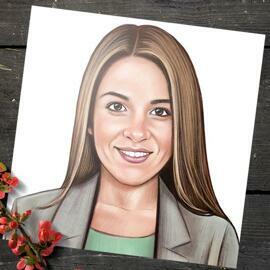 Caricature can be used as a gift for that person or used as customized cover on your company's website. 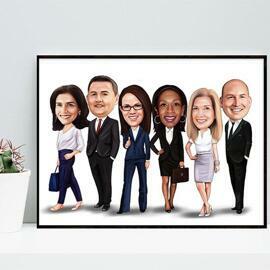 You will get a printable JPG File of high resolution on Email. 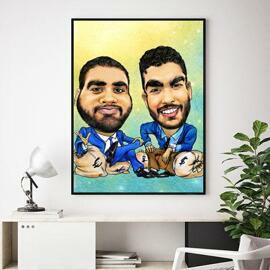 Additional delivery options at extra cost: Customized Digital Caricature printed on Canvas, Photo Paper or Mug. 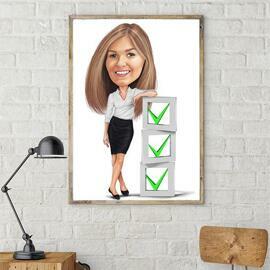 Your caricature will be designed according to the selected size of product which you will choose for printing on.